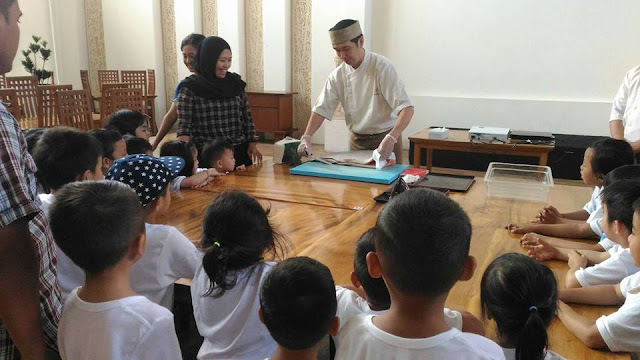 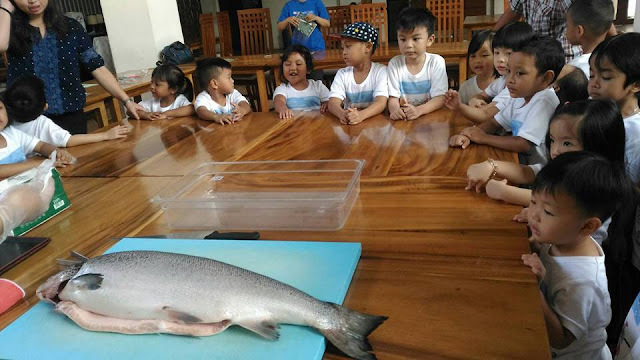 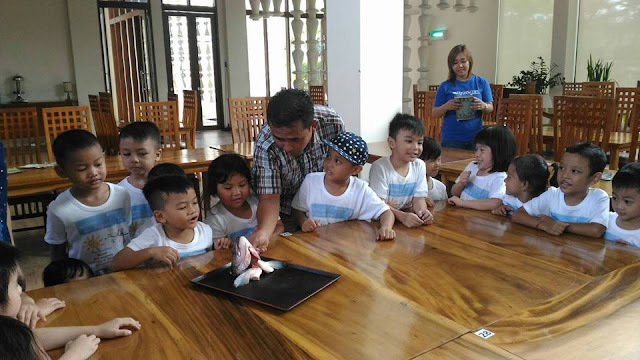 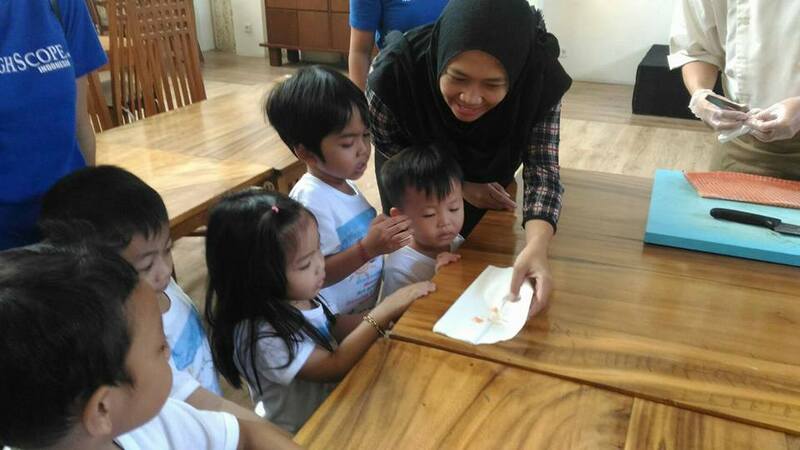 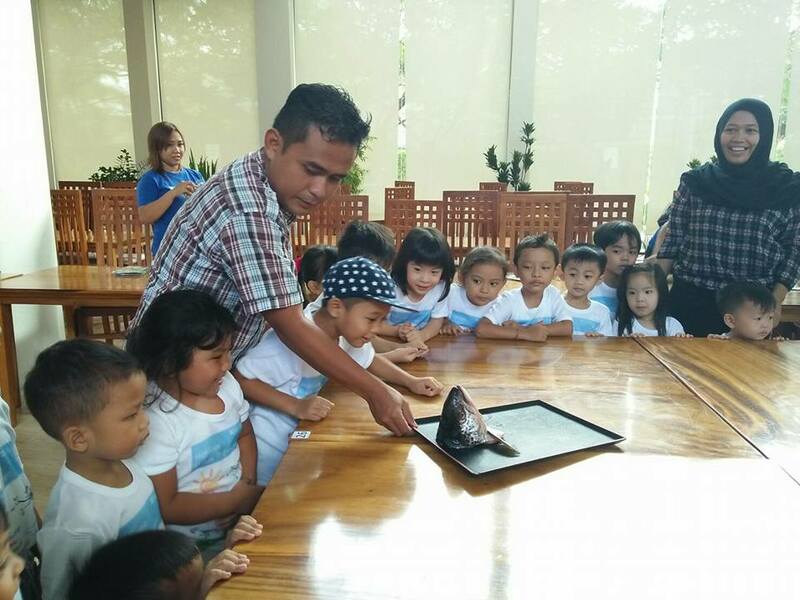 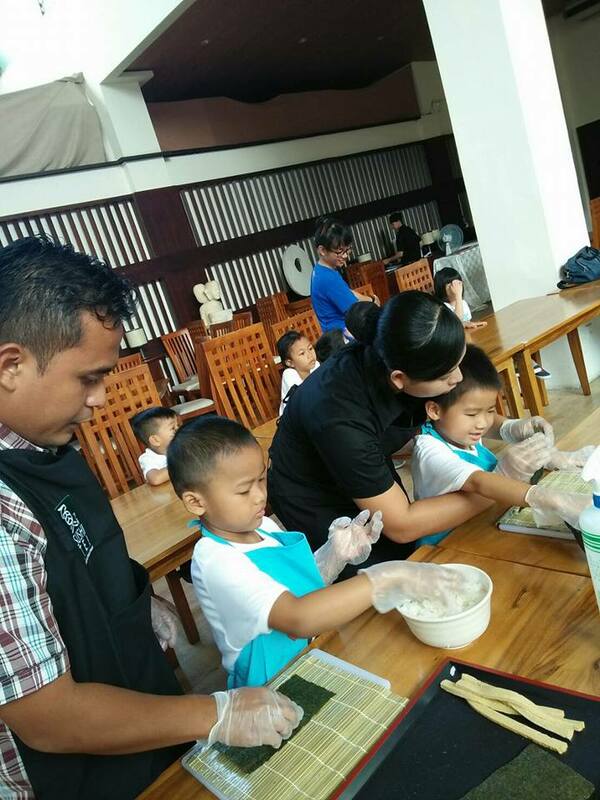 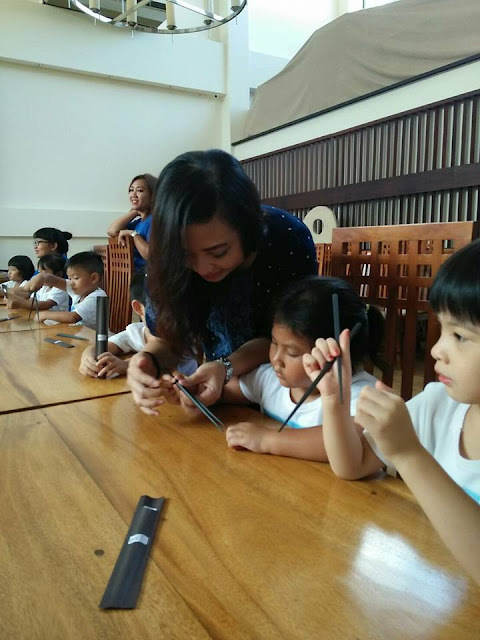 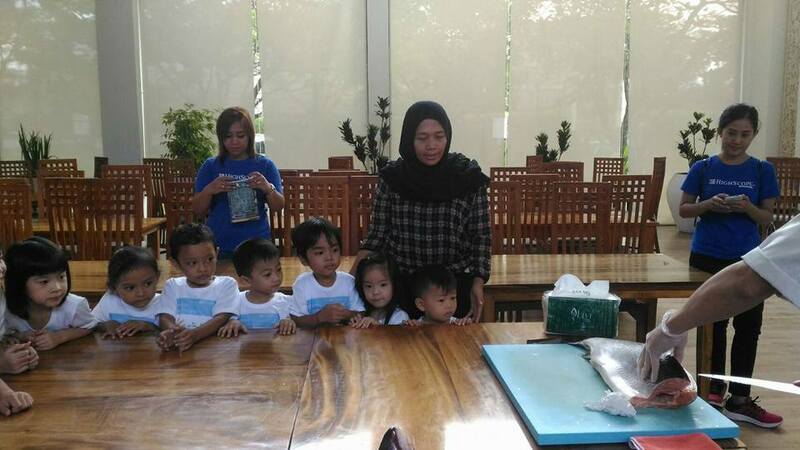 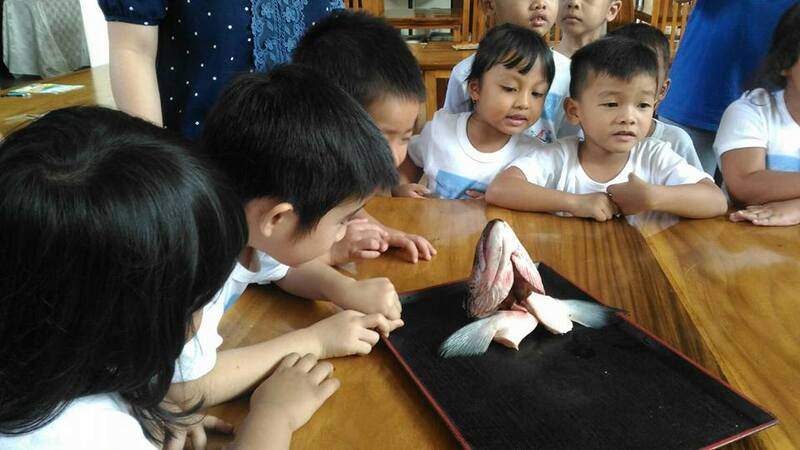 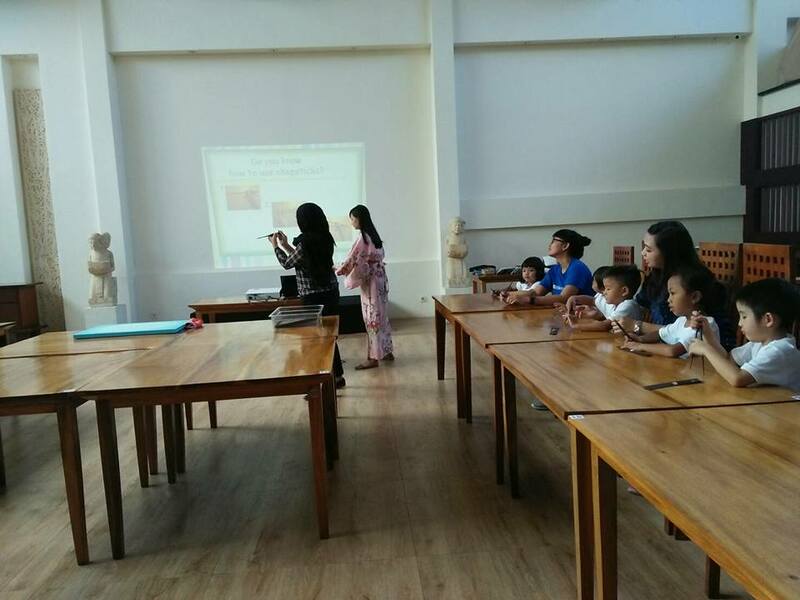 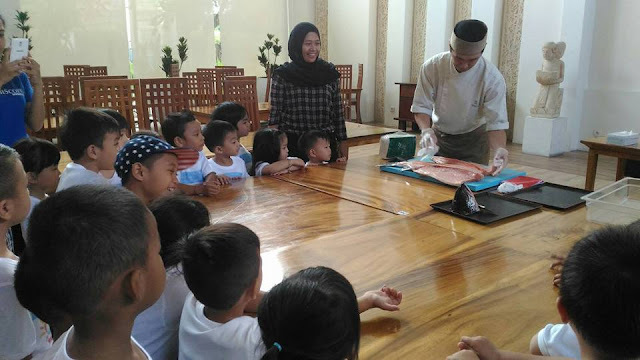 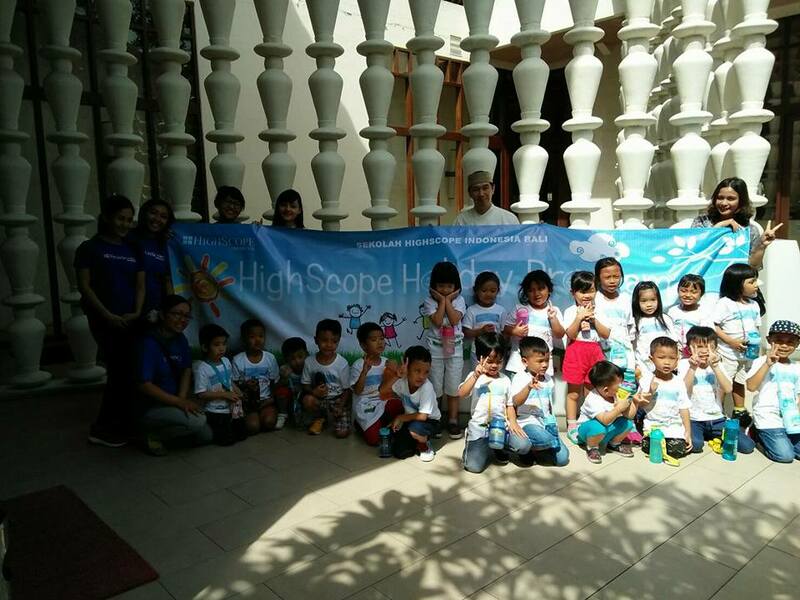 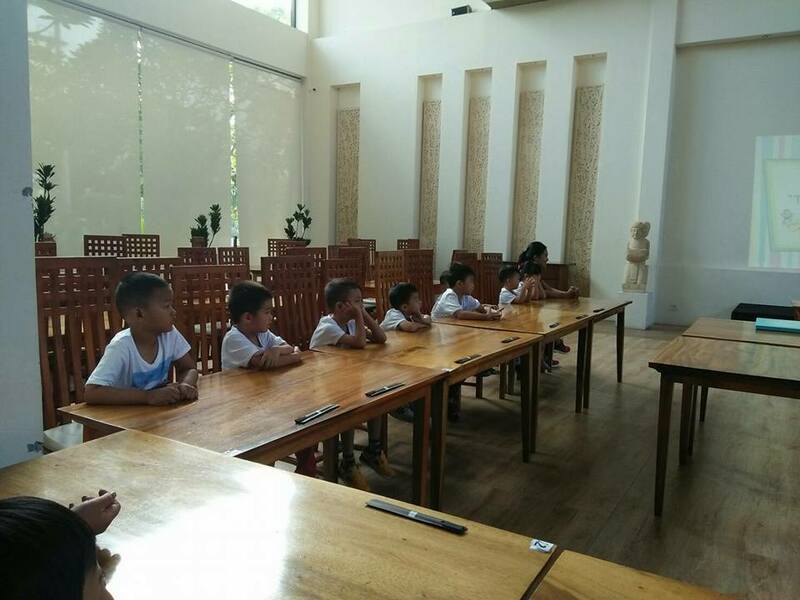 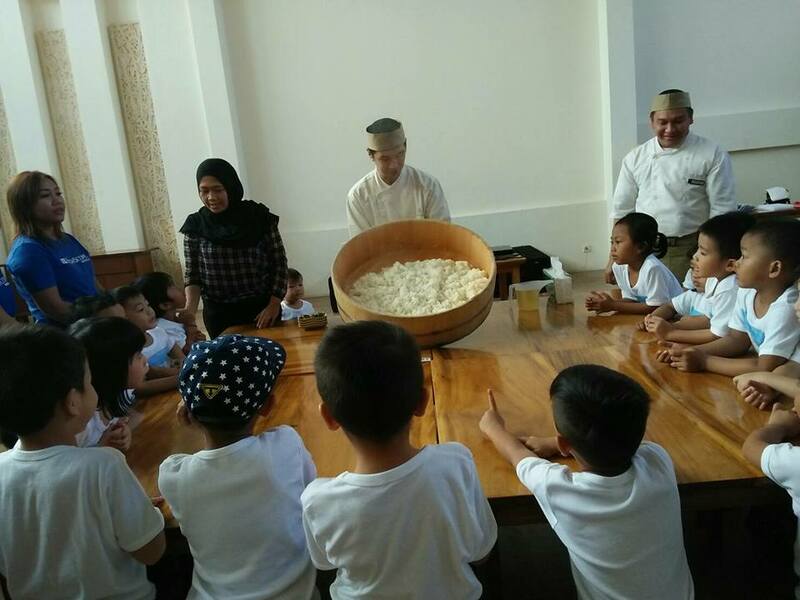 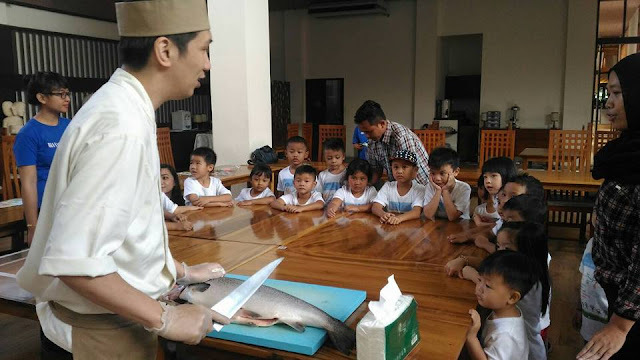 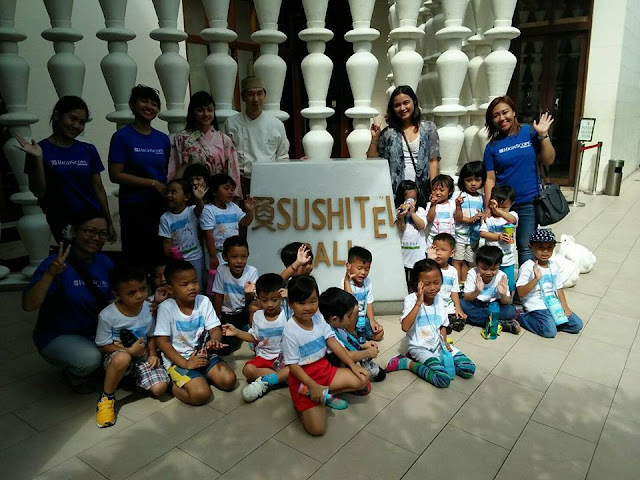 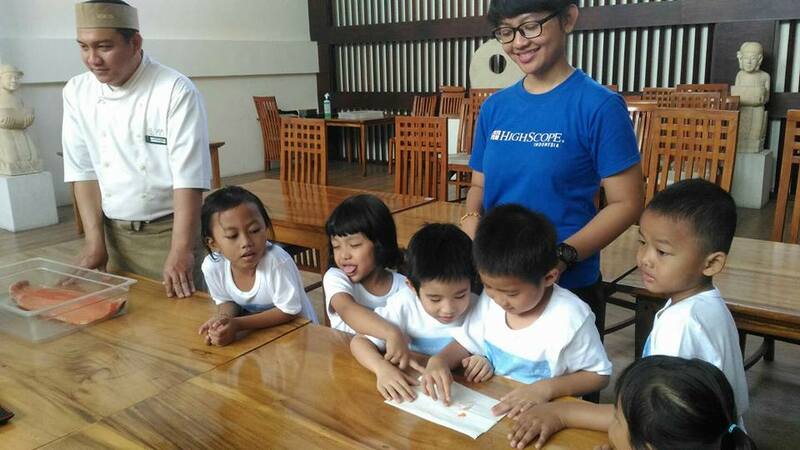 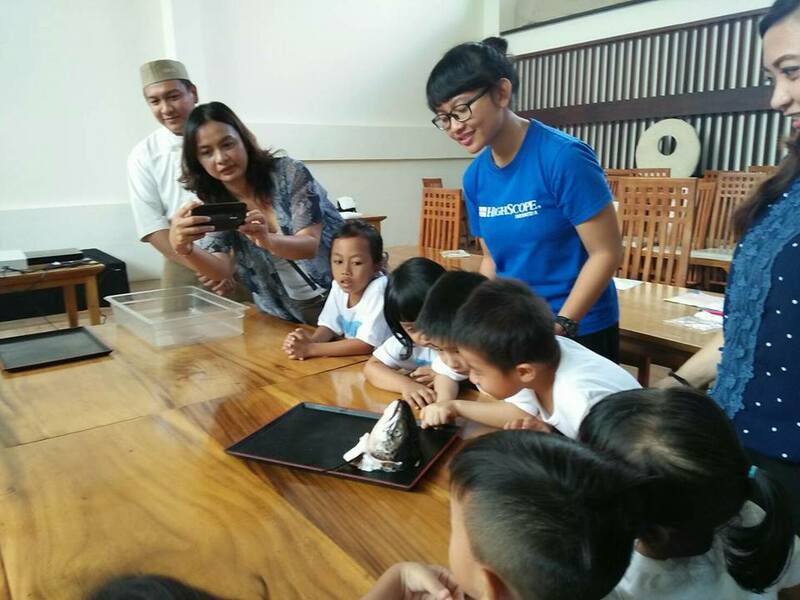 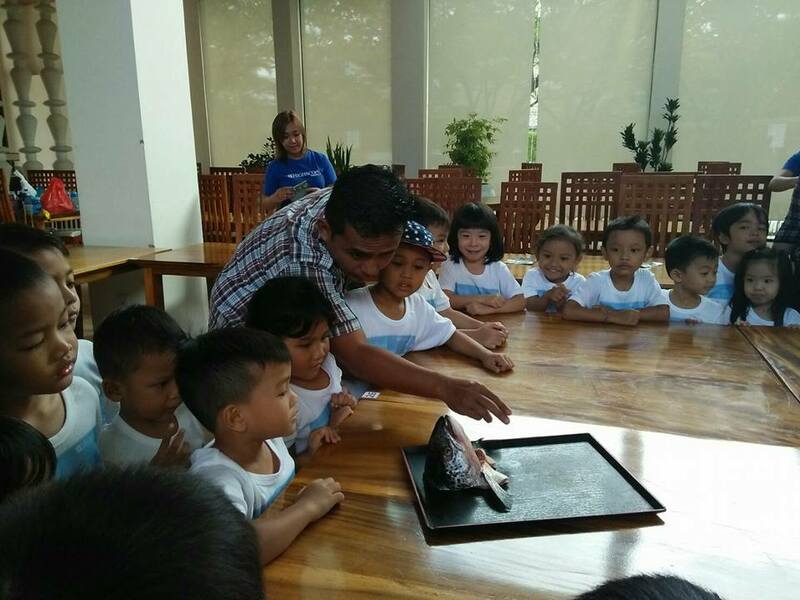 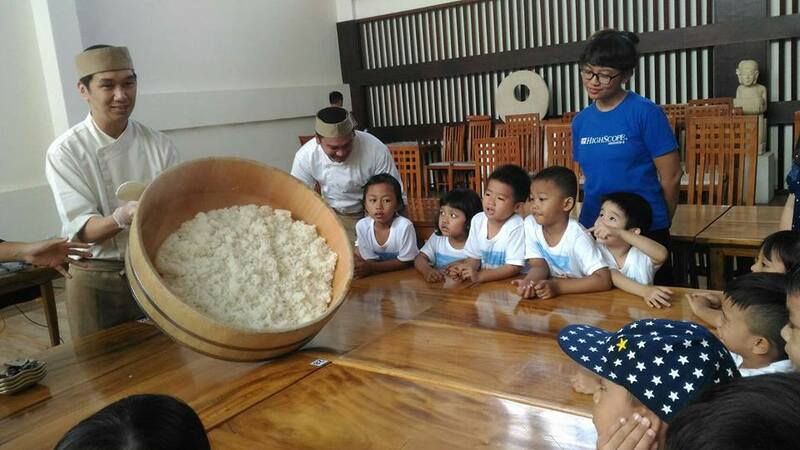 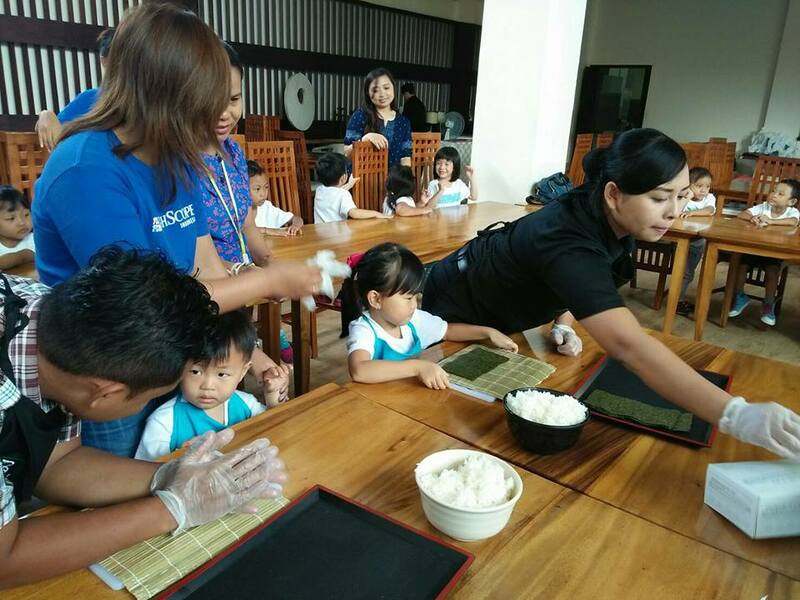 Home » activity » news » program » ECEP Holiday Program goes to Sushi Tei to experience cooking activity! 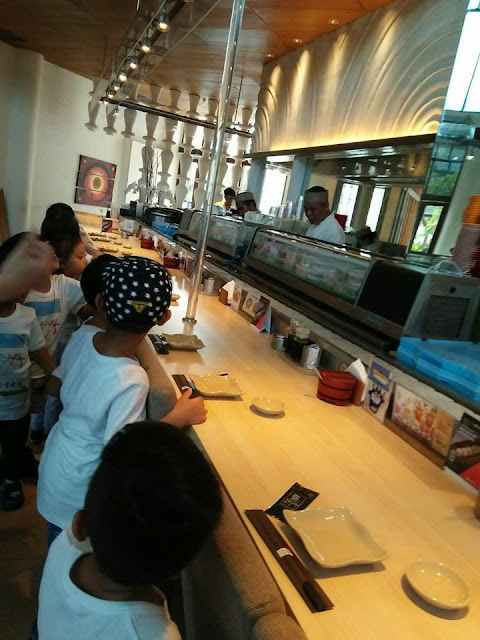 ECEP Holiday Program goes to Sushi Tei to experience cooking activity! ECEP Holiday Program goes to Sushi Tei to experience cooking activity! 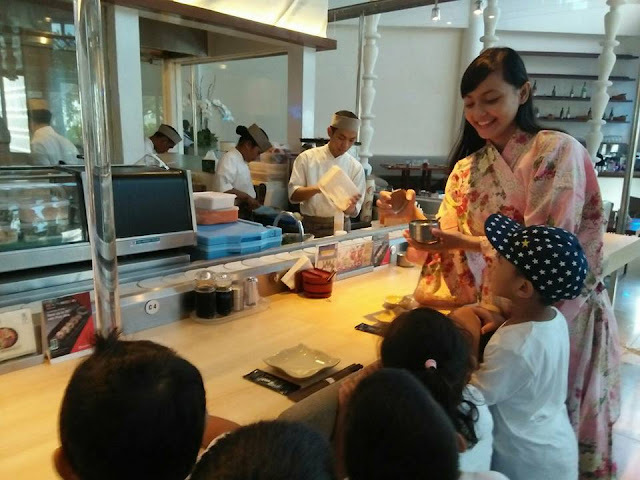 We are having a lot of fun with new experiences to see the process of making Japanese food, to explore the ingredients, to experience making sushi, and to taste it for sure. 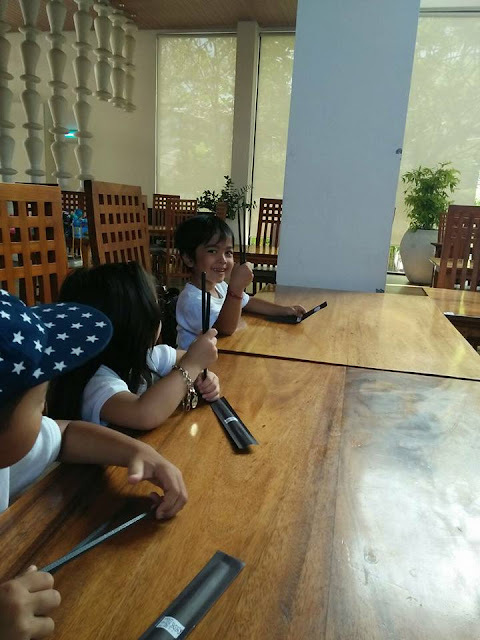 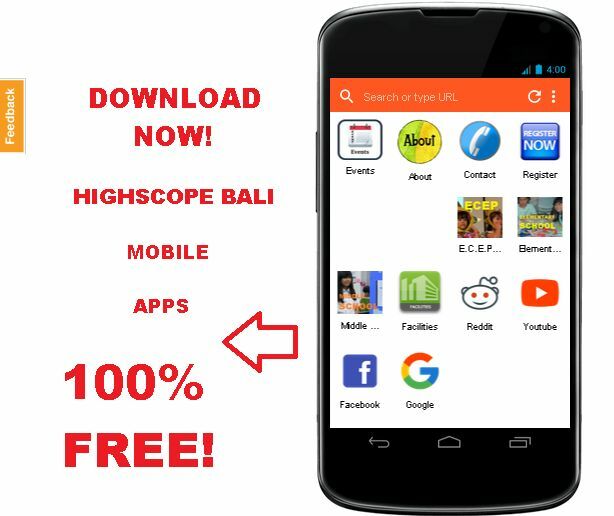 This will enrich our learning journey. It's fun...fun...fun! 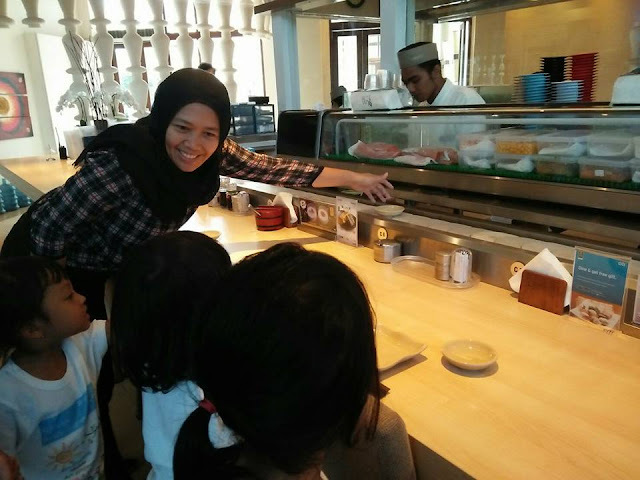 0 Response to "ECEP Holiday Program goes to Sushi Tei to experience cooking activity!"